Kids are very important to us here at Cheval Residences and with the schools on Summer holiday we feel it’s our duty to help you keep them busy and inspire their little minds with culture and lifestyle activities. This season across our social platforms we have focused on activities for #Kids this #SummerInTheCity. Join us as we collate the best kid friendly events this Summer in London. 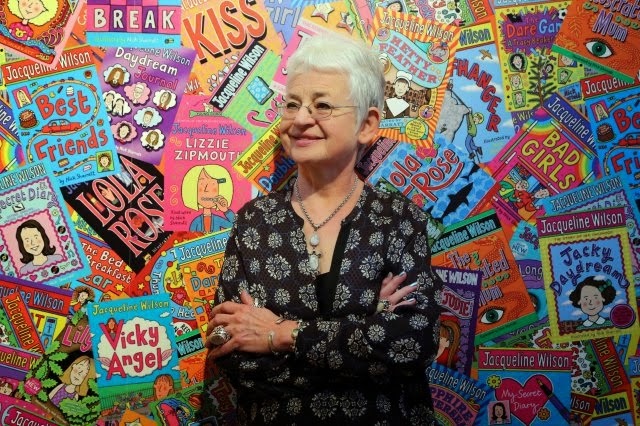 Visit the V&A Museum of Childhood for a spot of sandcastle assembly in the grand sand pit or marvel at children’s author Jacqueline Wilson’s Daydreams and Diaries exhibition which celebrates all things Wilson, giving you a chance to find out about her childhood, early career and what inspired her to write. 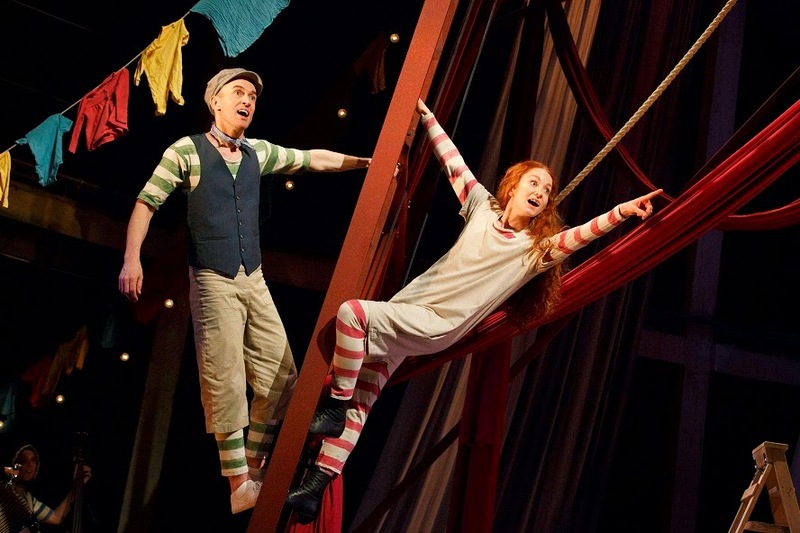 If the kids are obsessed with Wilson’s work then why not see the book come to life in the form of Hetty Feather: Live on Stage? The 40 show limited run just so happens to be the authors favourite novel so get your tickets before its too late! Whatabout a trip to the cinema? 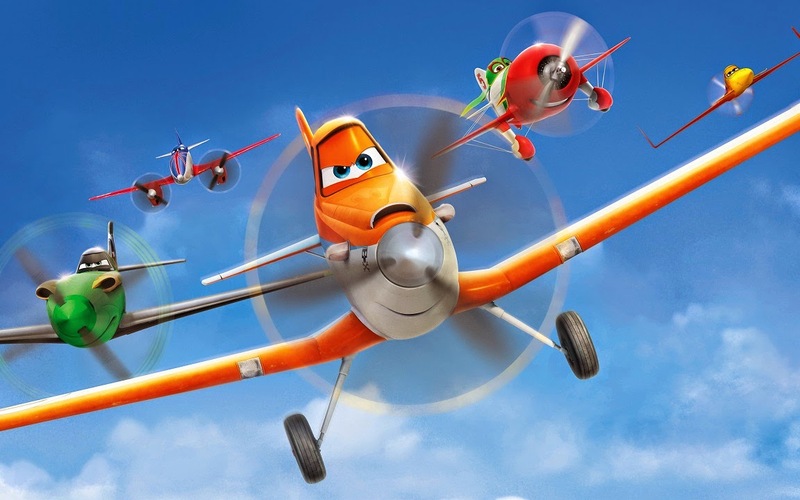 This week, Disney’s latest venture fly’s into movie theatres in the form of Planes: Fire and Rescue! The new 3D comedy adventure teaches kids the importance of change and second chances all wrapped up in a big Disney bow. 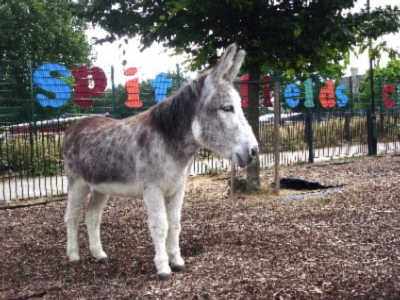 If you’d rather be outside with the kids this Summer consider paying a visit to Spitalfields City Farm. Visit Bayleaf the donkey and Bentley the goat, pop by for a delicious breakfast or perhaps buy some organic home grown veggies to take away with you. And finally, consider visiting the Ice Age exhibition at the Natural History Museum to marvel at some of nature’s greats. The exhibition is in its final weeks and is a great experience for kids both big and small! 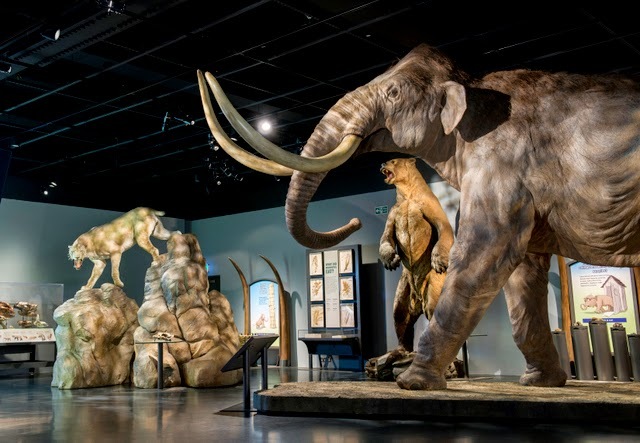 Pay a visit and be aghast by Lyuba, the beautifully preserved baby mammoth from Russia. For more great ideas when visiting London, stay tuned to the Cheval Facebook and Twitter pages.